According to Ohio Department of Taxation (http://www.tax.ohio.gov/employer_withholding.aspx) , the withholding exemption for employee claims is $650. The The Ohio income tax rates range from 0.556% to 5.563% and are levied on Ohio residents’ income and non-residents’ income from Ohio sources. 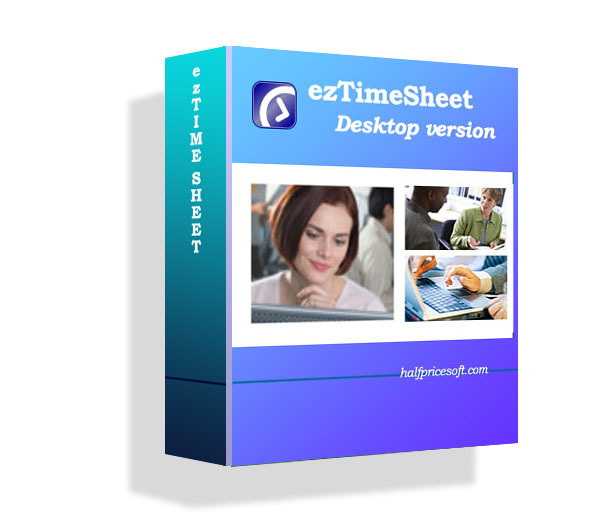 EzPayCheck payroll software includes this changes in its 2016 version. ezPaycheck 2011 Payroll Software Updates Payroll Tax Withholding Table Includes The New Tax Cut by Tax Relief ActDesigned with non-accountant business owners and managers in mind, ezPaycheck 2011 Payroll Software ...What is new for New York 2016 payroll tax rateIncome tax rate changed for New York workers from Jan. 1, 2016.What is new for Maryland 2016 payroll tax rateIncome tax rate changed for Maryland workers from Jan. 1, 2016.